This internet service delivers maximum stability, faster connections, and greater efficiency. Customers are ultimately empowered when their branches enjoy convenient internet access over the UIH’s terabits-level fiber-optic network. 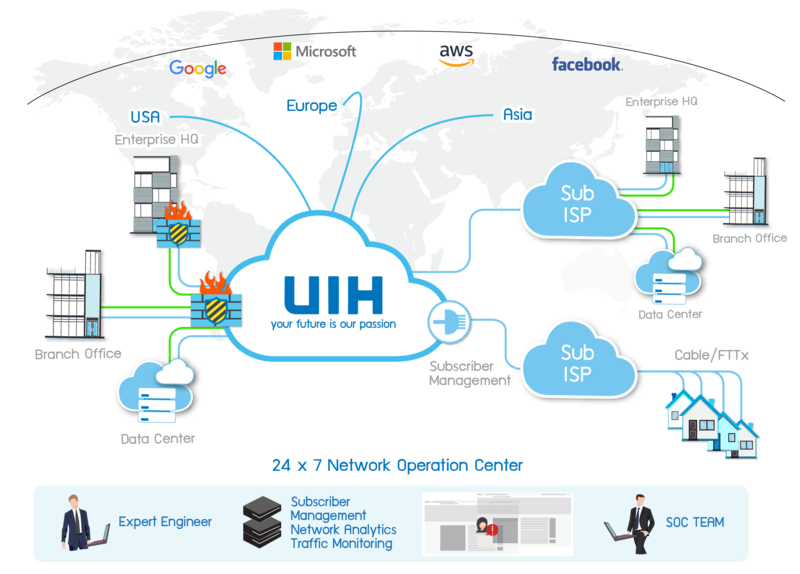 As UIH’s infrastructure covers the whole Thailand, internet-based communications between the headquarters and branches of UIH’s Corporate Internet users will have no limits. UIH, moreover, offers Internet + On Top Services. 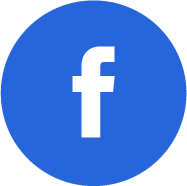 This means customers can choose to add extra services that truly respond to their needs for increased efficiency, higher security and remarkable cost efficiency. Quality is guaranteed on the basis of many international standards. UIH, moreover, has partnered with several world-class IT-security specialists such as Fortinet, Juniper, and PaloAlto. In all, there are more than 100 highly-experienced engineers behind the delivery of UIH’s Corporate Internet services.